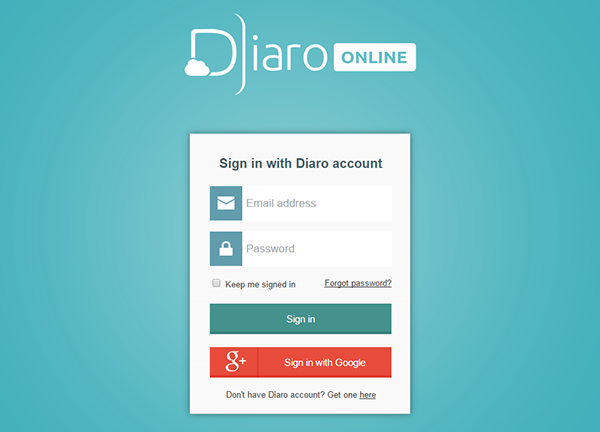 /All articles /Diaro Online /How do I export my entries to a PDF / DOCX file? 3. 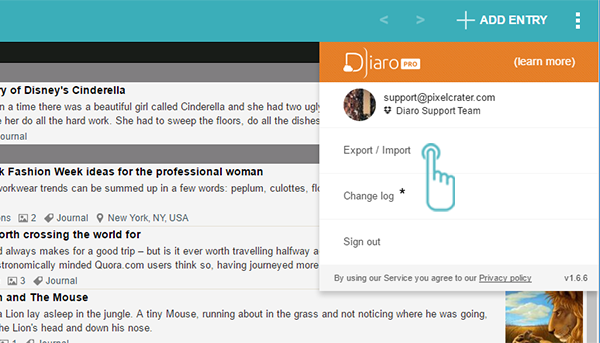 In the new window, choose your settings and click the Export button. 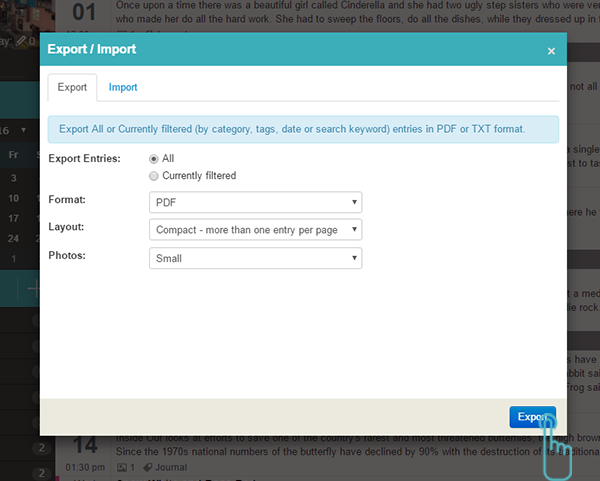 If the “Currently filtered” option is selected, only filtered entries will be exported to a PDF , DOCX or TXT file. where to find exported entries that have been converted to PDF/ TXT/ DOCX?